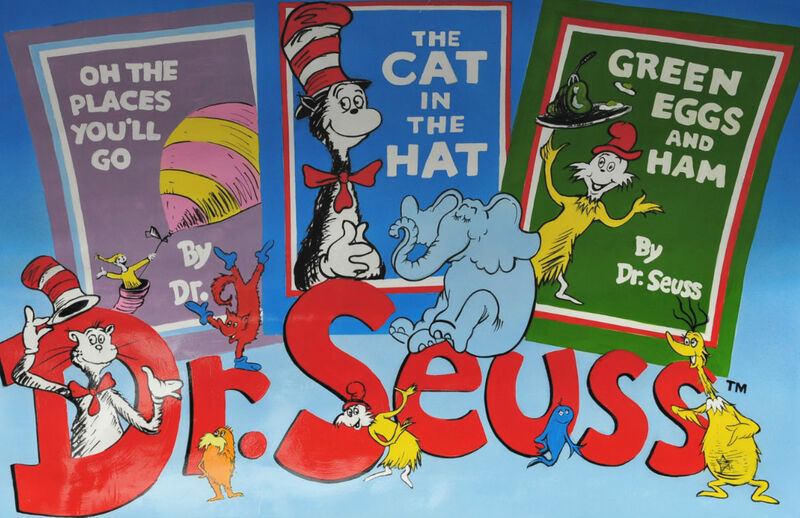 All across the country on March 2, 2018 children, educators, parents and volunteers will be celebrating the National Education Association Read Across America. Schools, libraries, and community centers participate in this nationwide celebration by bringing books and kids together. This annual reading motivation and awareness program began in March 1998 as a day to celebrate reading. What began as a small idea to spark interest in books and reading for children has grown to a program supported and sponsored by more than 50 national nonprofit partners. In addition, 3.2 million teachers, education faculty, school administrators, retired educators and prospective educators alike also support this program in their local area. For five years running now, Park City students have participated in the fun as many members of the community volunteer their day reading to classes. Teachers decorate their rooms and selves in lively Dr. Seuss decoration. Students can be found at many local schools cuddled up in a blanket with a pillow under a fort or in a tent as they spend the day reading to one another. Park City’s Read Across America celebration is generously funded and made possible from the Park City Education Foundation. As one of the favorite days of the year, foundation members, educators, parents and volunteers alike team together to show students how fun reading can be. As the kids crack open books and get lost in the fictional stories together they create memories with one another and members of the communities. Volunteers range from the fire department to employees from Park City Mountain Resort. The mentorship these volunteers provide to our local children is just one of the many acts of service that make our community here in Park City so outstanding. 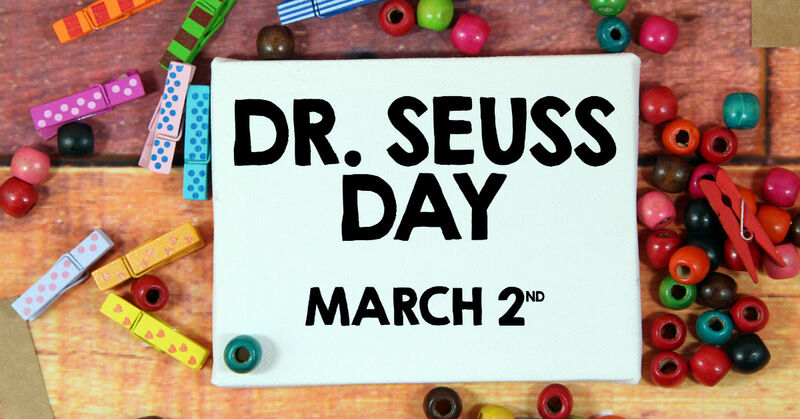 So mark your calendar for March 2 and invite a child into the wonderful world of Dr. Seuss as we celebrate his birthday, reading, and imagination together! Jensen and Company will be sure to join in on the fun.